Today we will discuss about the SLT techniques i.e. The SAP Landscape Transformation . SAP Landscape Transformation Replication Server is the SAP technology that allows us to load and replicate data in real-time from SAP source systems and non-SAP source systems to an SAP HANA environment. SLT is used for all sap HANA customers who need real-time or scheduled data replication, sourcing from sap and non-sap sources. iSLT uses trigger-based technology to transfer the data from any source to sap HANA in real-time. 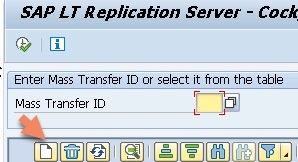 and SLT server can be installed on the separate system or on sap ECC system. Allows real-time or schedule time data replication. 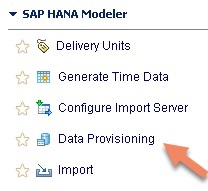 During replicating data in real-time, we can migrate data in sap HANA format. SLT handles cluster and pool tables. 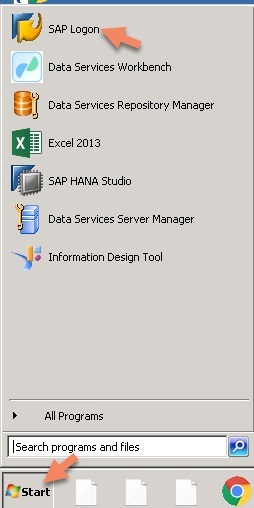 This is fully integrated with sap hana studio. SLT have table setting and transformation capabilities. 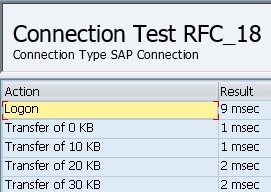 SLT have monitoring capabilities with sap hana solution manager. 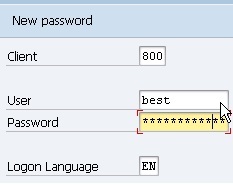 Click Logon Security -> Provide Language as ‘EN’ user ID and password. 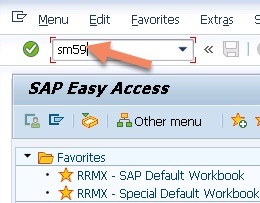 Provide administration name and Password .Host name and Instance.Then click next. Then click next and create. 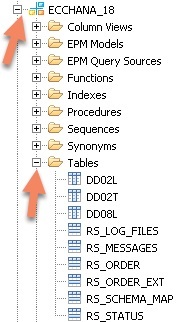 You can see that DD02L, DD02T and DD08L tables are created by system. You can now see tables are replicated from ECC. Now we can check inside the ECCHANA_18 and see that the tables are replicated inside the system. 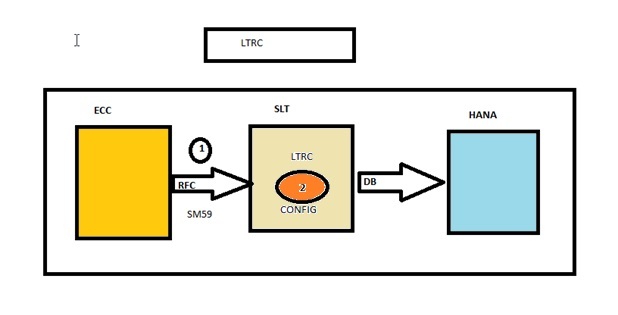 Now the SLT configuration and replication process has been completed . In the next blog I will discuss about the SLT implementation in the main car. Excellent work done by Pallab .